Authentic monjayaki cooked by skilled chefs! Our expert chefs know all about the delicious technique! 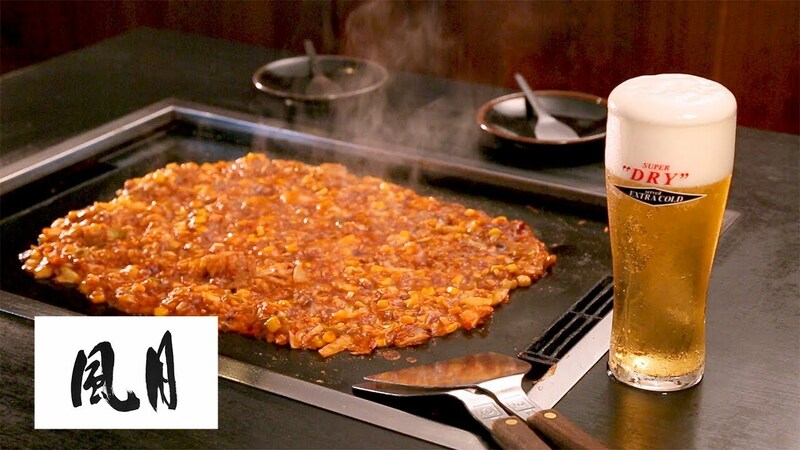 If you want to experience truly delicious monjayaki and okonomiyaki pancakes, call in to Fugetsu!